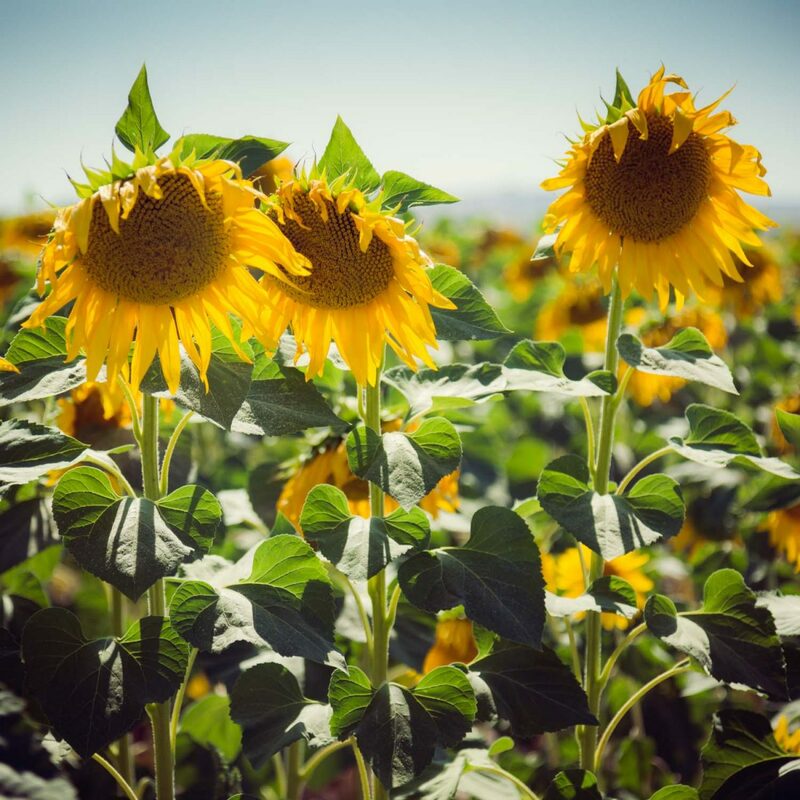 Hacienda de San Rafael appears as though dropped in the middle of sunflower fields, it is a jewel standing proud in the country side. 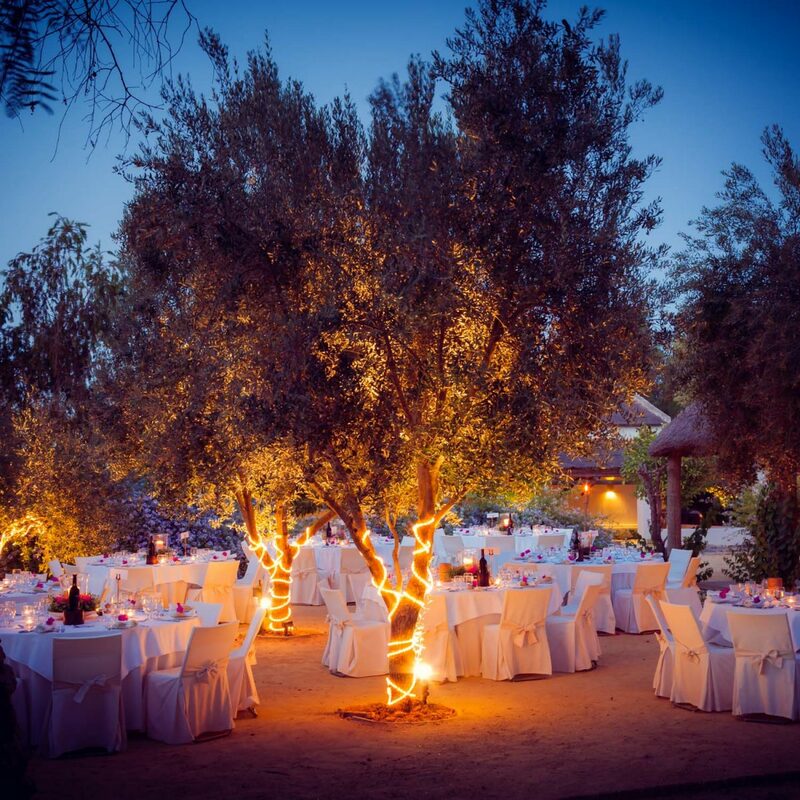 The Hacienda was once a thriving olive estate but has now been meticulously restored and converted into a luxury hideaway hotel. It strikes a perfect balance between Andalucia rustic charm and modern Spanish sophistication. 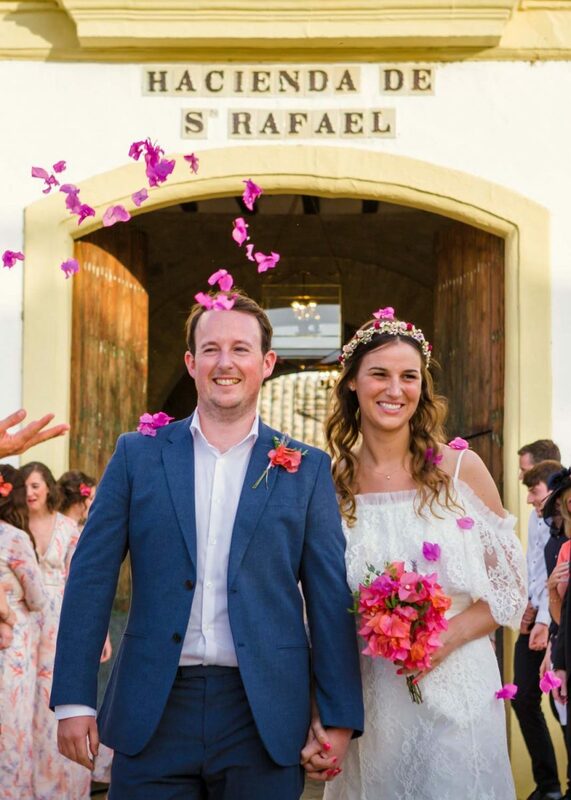 Anthony and his team make your wedding day very special indeed. 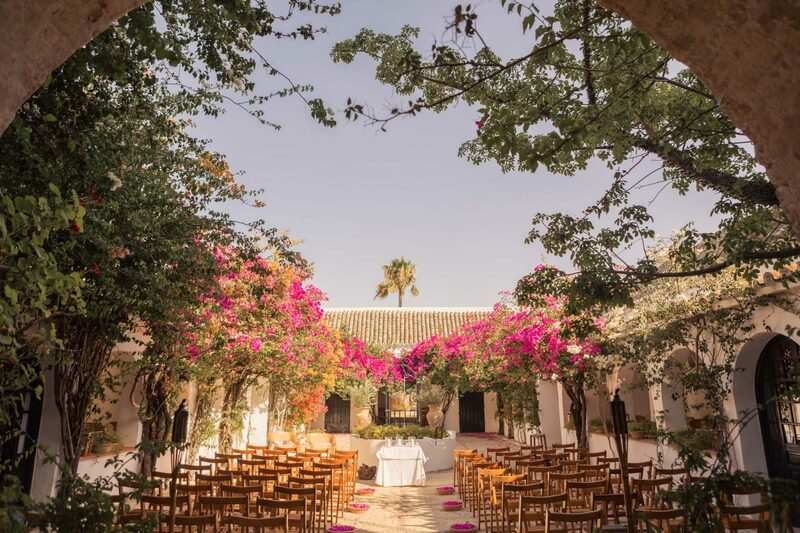 The privately owned eighteenth-century hideaway is perfectly positioned for wedding guests halfway between the historic cities of Seville & Jerez de la Frontera.